For Family Home Evening we are talking about honesty. 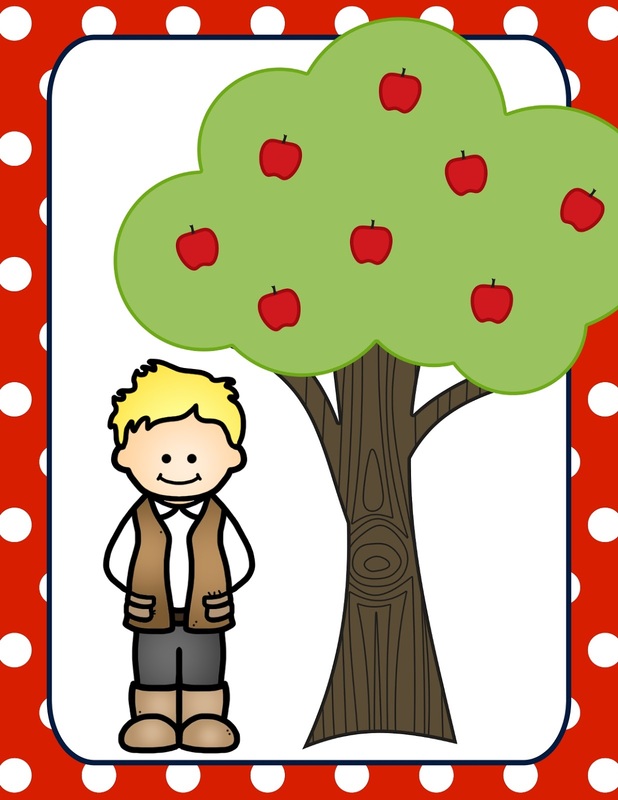 I have included some free printables to help out with the lesson. You can find them below. Game: We are using this fun "Pinocchio" inspired game to learn a little more about honestly. 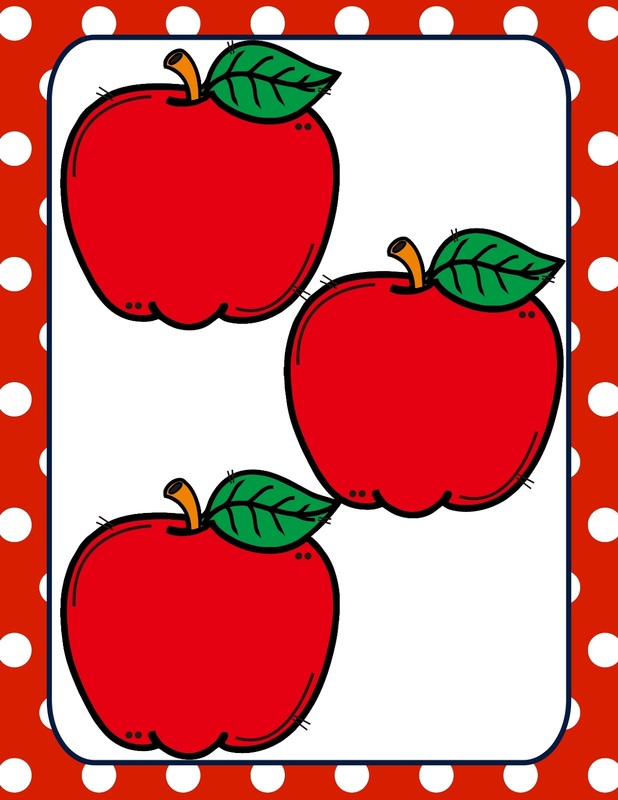 This game was included in this primary lesson post (lots of honesty activities included) . My class had so much fun that I wanted to use it with my kids. Print the 2 board games (the girl and boy) and situation cards. Cut the cards mix them up. I'm going to toss them in a brown paper bag. You will also need blocks, legos, or something you can stack. Briefly tell the story of Pinocchio and that when he told a lie his nose would grow. Divide into two groups and give one board to each team. Take turns drawing a card. Read the situation. 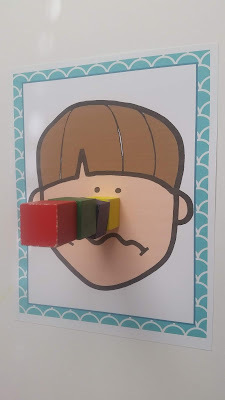 If the child was dishonest add a block where the nose would be. If the child was honest take a block away. Keep going until either a certain number of questions have been asked, a set time period, or you run out of blocks haha. The team with the smallest nose wins! Download the story cards and game here! For the treat how about delicious Applesauce Cookies. These tasty cookies are a family favorite and make a fun treat to go along with the story.